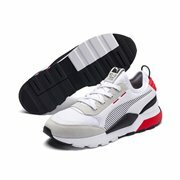 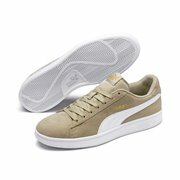 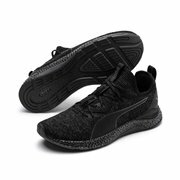 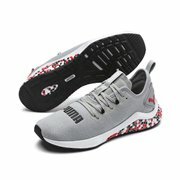 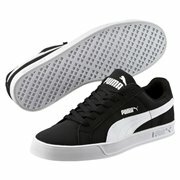 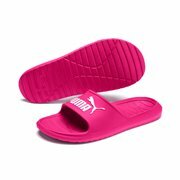 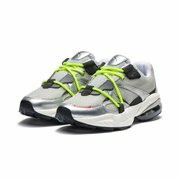 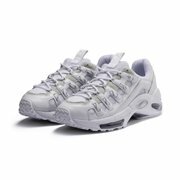 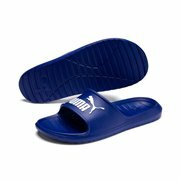 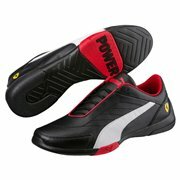 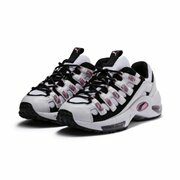 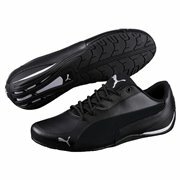 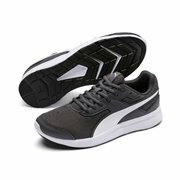 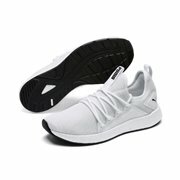 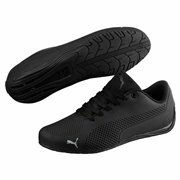 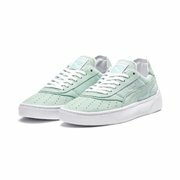 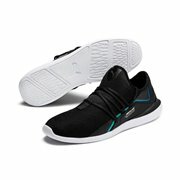 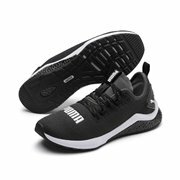 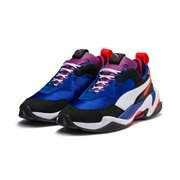 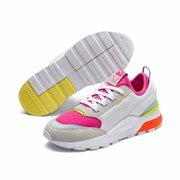 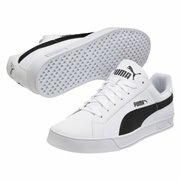 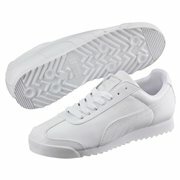 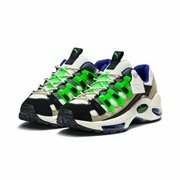 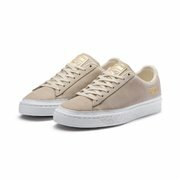 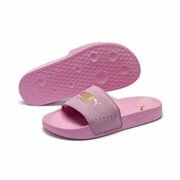 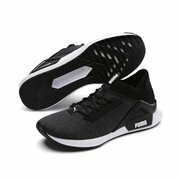 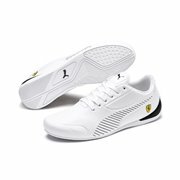 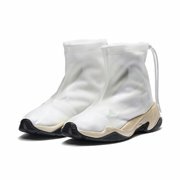 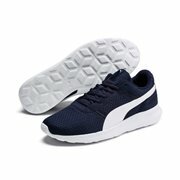 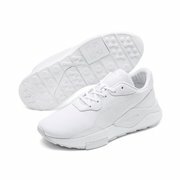 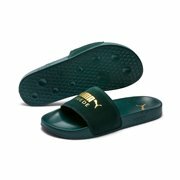 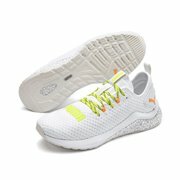 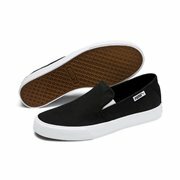 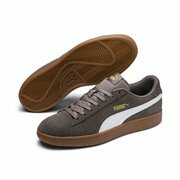 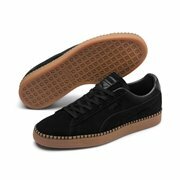 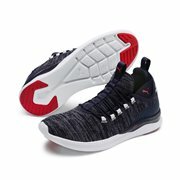 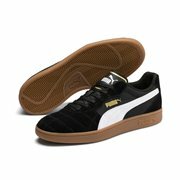 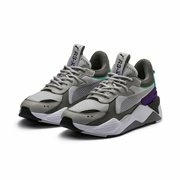 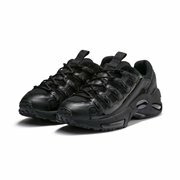 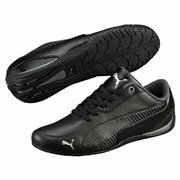 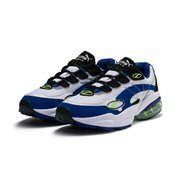 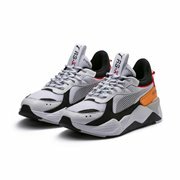 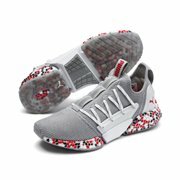 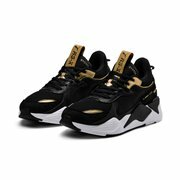 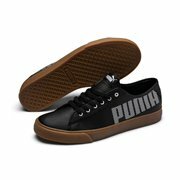 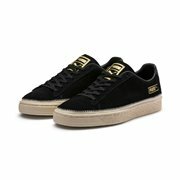 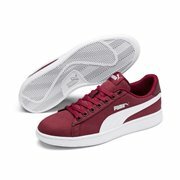 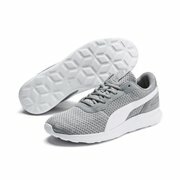 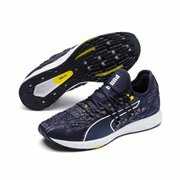 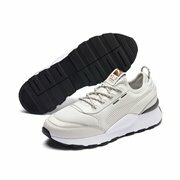 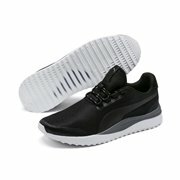 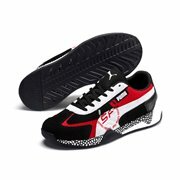 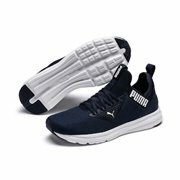 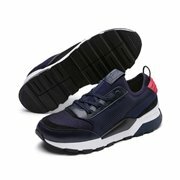 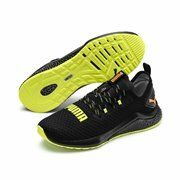 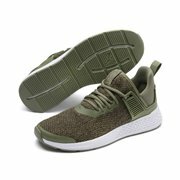 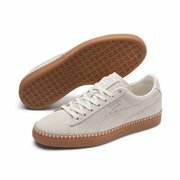 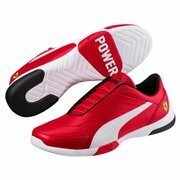 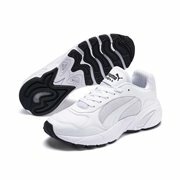 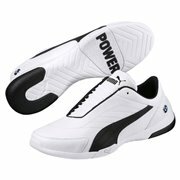 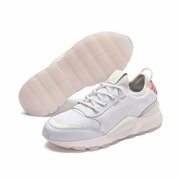 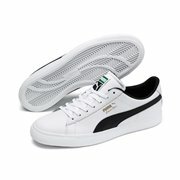 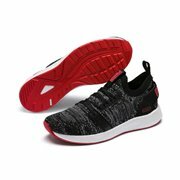 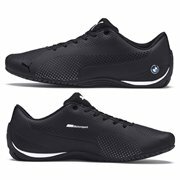 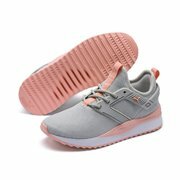 Shop online PUMA Men´s shoes and trainers. 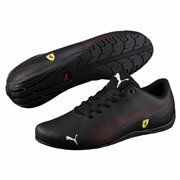 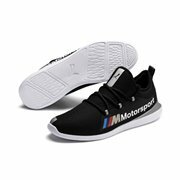 Brand new Ferrari, BMW and MINI Cooper styles just arrived. Men There are 432 products.